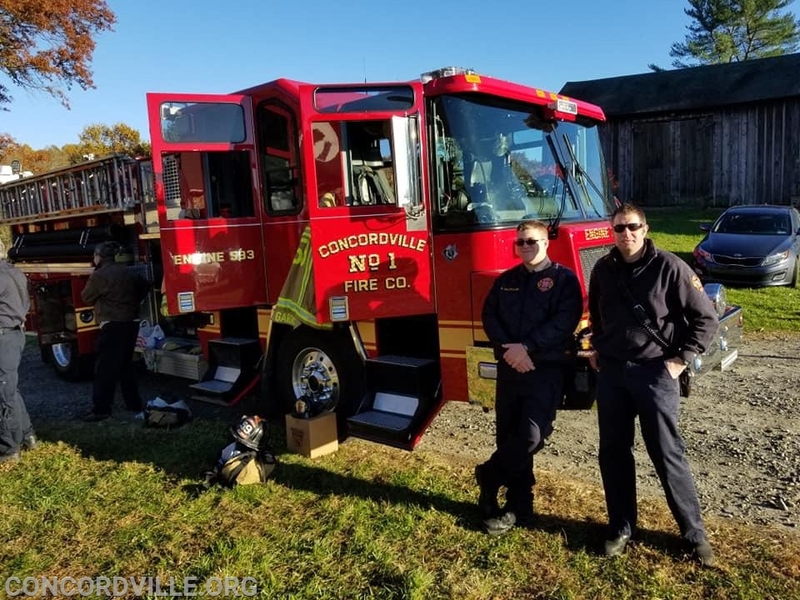 On Sunday November 4th, our crew participated in the Concord Harvest Festival. 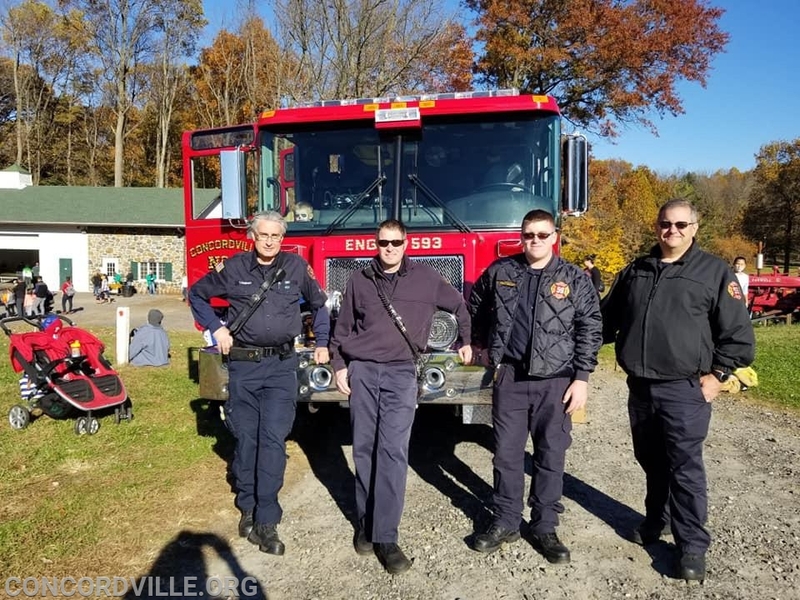 The crew enjoyed giving tours of Engine 593 and handing out candy to the kids and answering the many questions from our local residents. 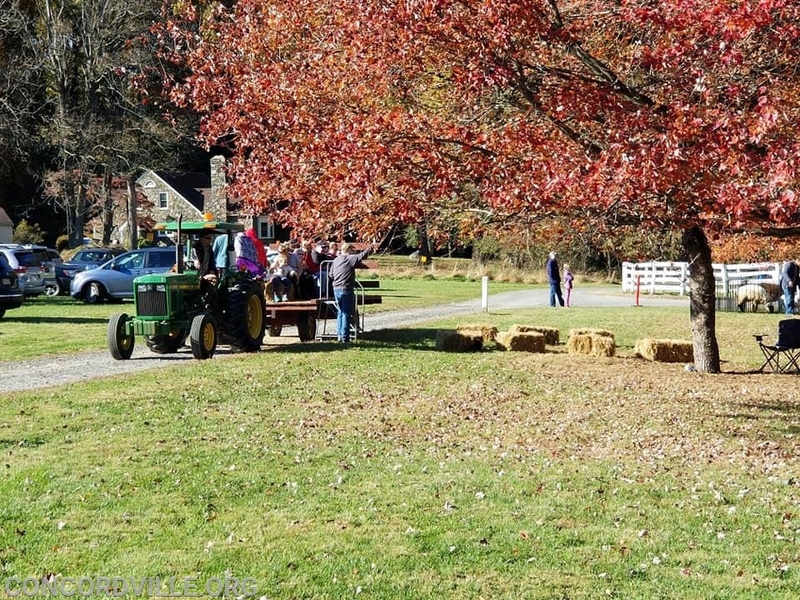 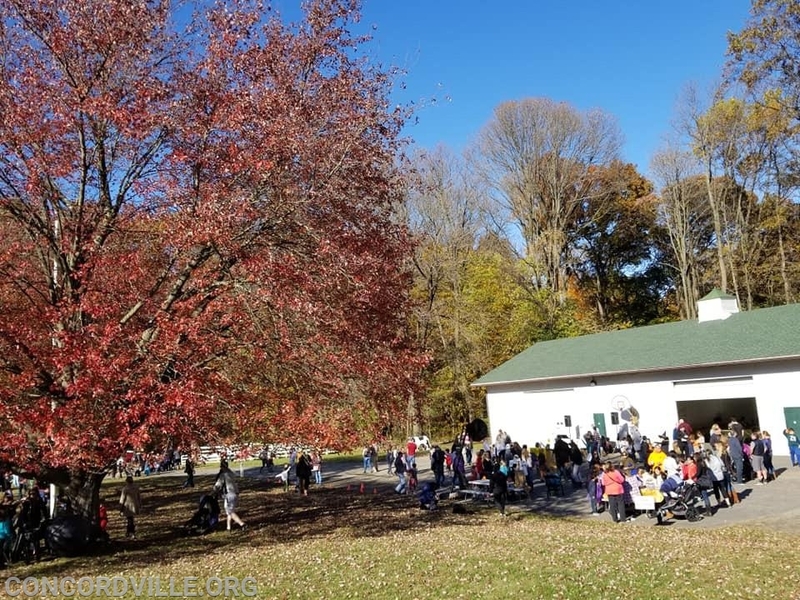 Thanks to the Concord Township Parks & Recreation, Delaware County, PA Committee's hard work and the beautiful fall weather, the event had a large turnout and a great time was had by all.